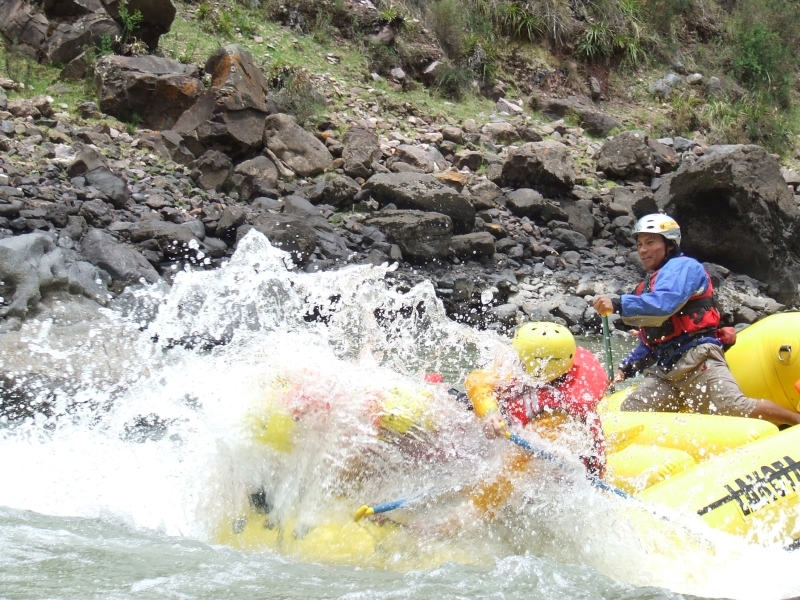 Whitewater Cusipata rafting tours is a popular activity in Cusco especially on the Urubamba river that goes through the Incas Sacred Valley. 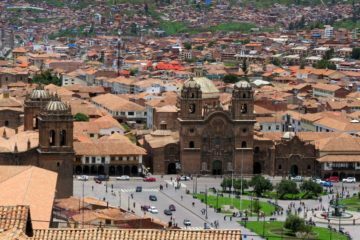 We will be pick up at 8:50 am from your hotel in Cusco, in our private transportation will take us to our camping ground at “CUSIPATA RIVER CAMP”, where we can leave our baggage. Here you will enjoy, hot showers, toilets, sauna, pool and a comfortable dinning area. 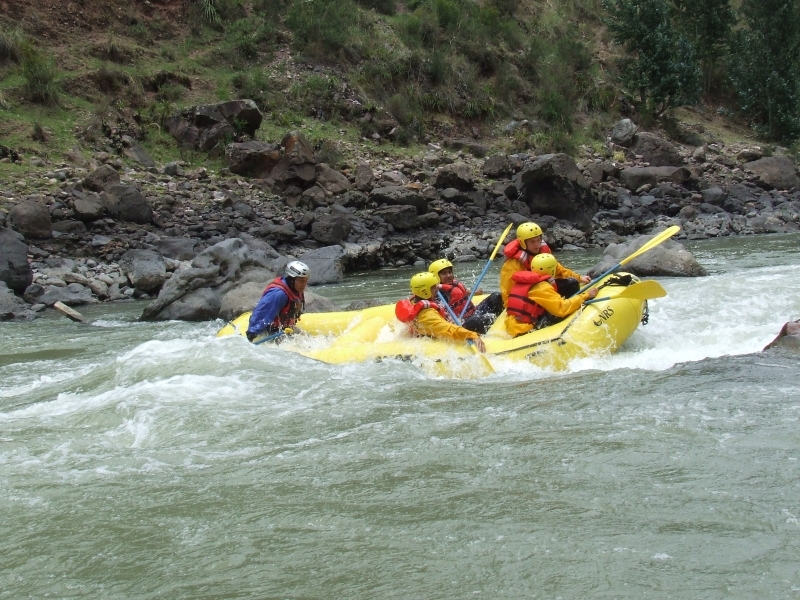 Our Professional River guides will provide you with all the proper Rafting equipment such as helmet, wet suit, spray jacket, paddle and self bailing raft. 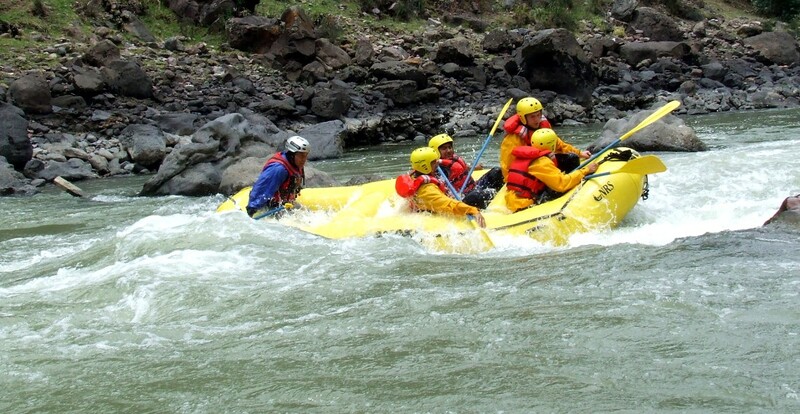 After a comprehensive safety talk you will be running exiting class I & II rapids. 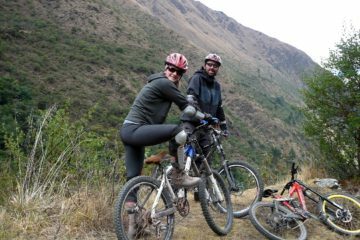 You will spend about two hours floating time, Afterwards, we drive back to “CUSIPATA RIVER CAMP” where a good hot lunch will be serve and you can enjoy a relaxing Sauna and Pool. Our return would be in the late afternoon. 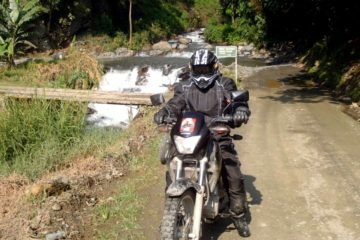 Photos and video are optional upon request. 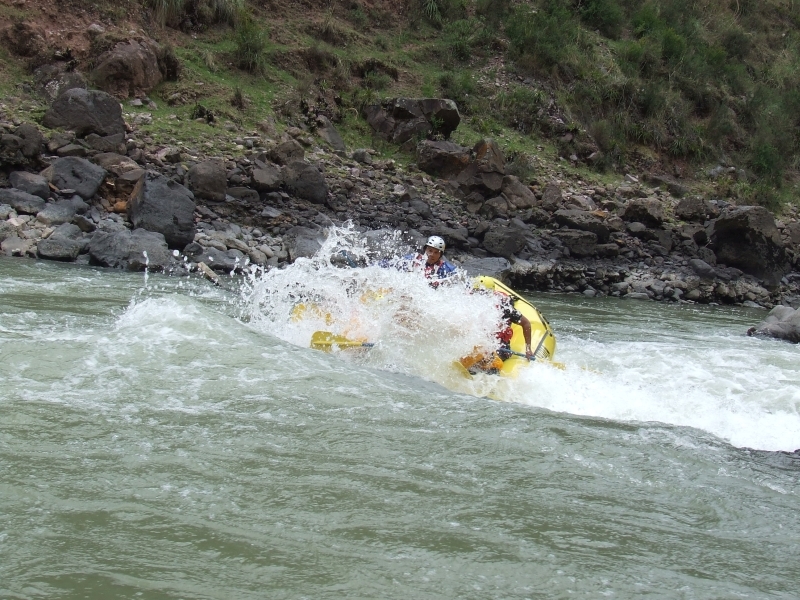 All the rafting equipment, such as helmets, life jackets, spray jackets, wet suits, paddles & Raft. A pair of sandals or tennis shoes for the river that will get wet.